Badewanne 'Vessel' von Splinter Works. Material: Carbon. 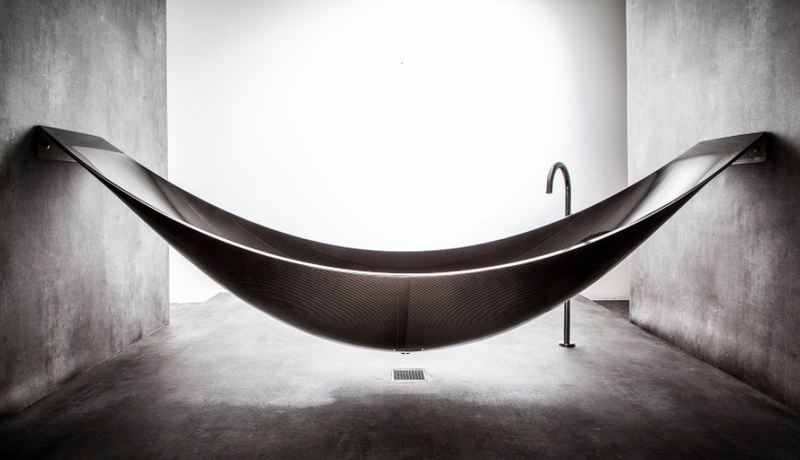 Bath tub 'Vessel' by Splinter Works. Material: Carbon fibre.